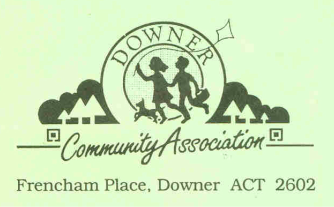 On Saturday 14th October, Downer Community Association, in collaboration with Community Housing Canberra and SEE-Change, held a party at Downer shops to celebrate the opening of the first of the new shops. The cafe (Gang Gang) and wellness centre (here.) were operating on the day. It was a great fun day, and lots of Downer residents and families enjoyed the activities.